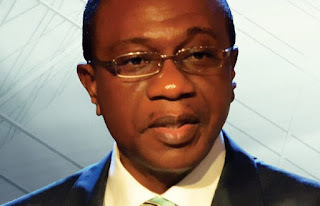 The House of Representatives ad hoc Committee investigating the alleged stolen 17 billion dollars oil and gas sales on Thursday ordered Governor of Central Bank of Nigeria (CBN) Godwin Emefiele, to appear within seven days or risk arrest. Chairman of the Committee, Abdulrazak Namdas said the international oil companies allegedly involved in the deal had provided the committee documents required to commence the investigation. “If in the next one week, the CBN Governor did not appear before this committee, we will not hesitate to exercise our powers in line with section 88 and 89 of the 1999 constitution.